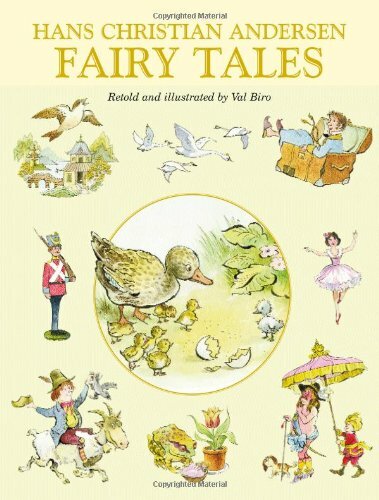 Fairy Tales Pa is for Baby to Pre-K. Fairy Tales Pa was written by Gyo Fujikawa. Fairy Tales Pa was published by Grosset & Dunlap. 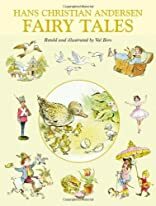 Subjects of Fairy Tales Pa include Children's 4-8 - Literature / Classics, Children's Books/Ages 4-8 Fiction, Children: Babies & Toddlers, and Fairy Tales & Folklore - Anthologies.